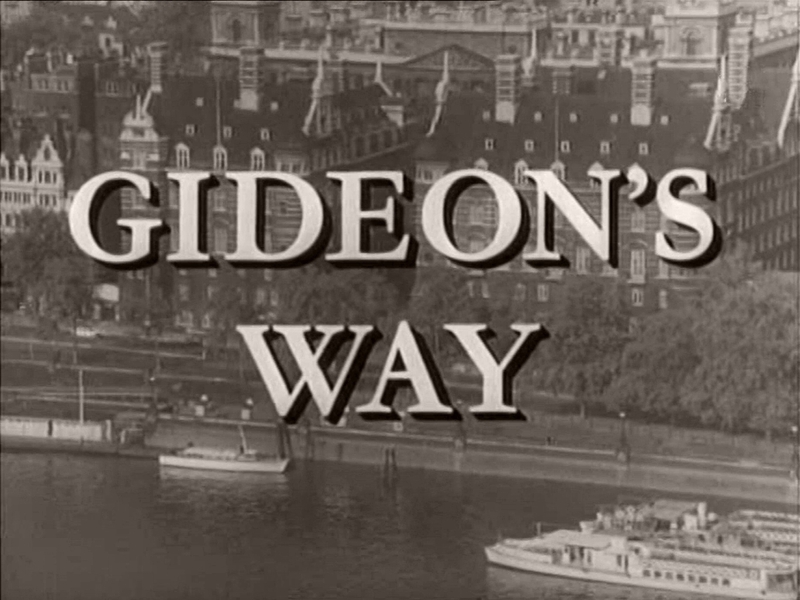 The life of Commander George Gideon of Scotland Yard. 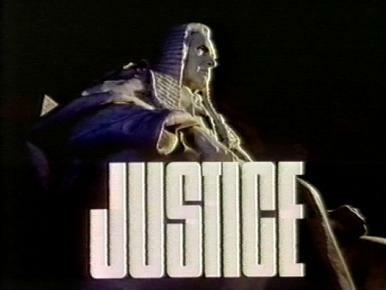 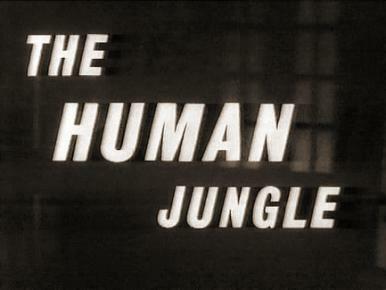 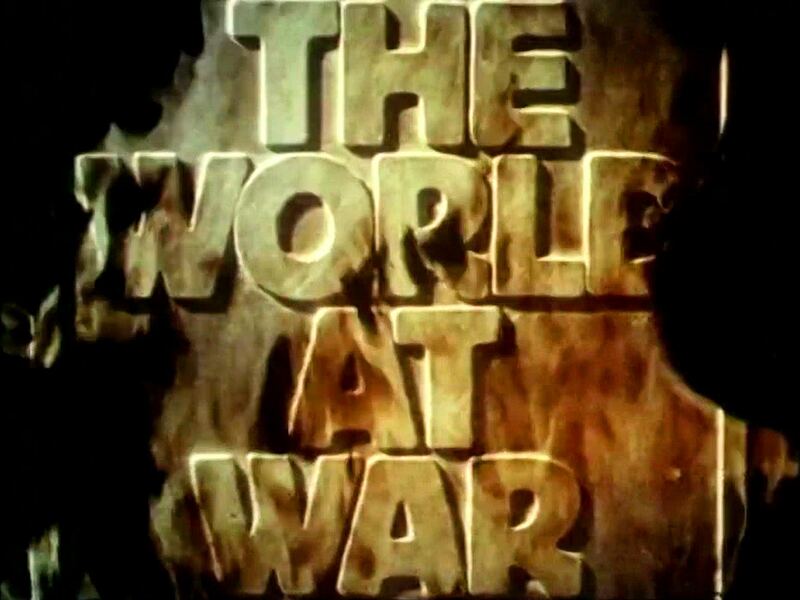 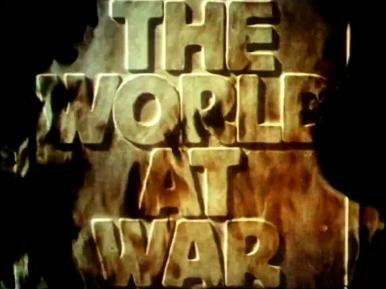 1970s World War II documentary series, narrated by Laurence Olivier. 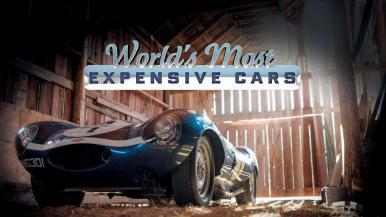 Behind the scenes of the world’s largest auction house for the most expensive and rare cars. 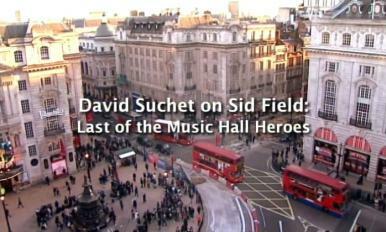 Actor David Suchet, who played Sid Field on stage, investigates the life and times of the wartime comic. 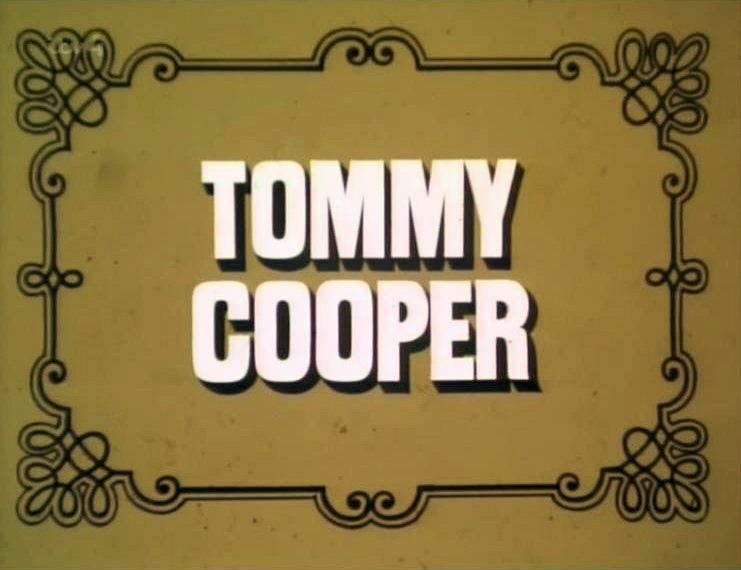 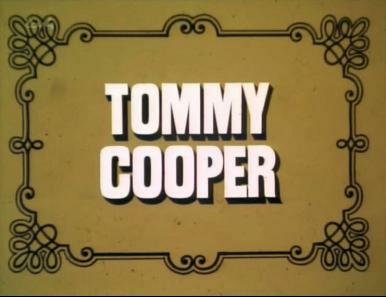 British comedian Tommy Cooper jokes his way through failed magic tricks and costumed mock interviews. Simon Bognor investigates on behalf of the Board of Trade. 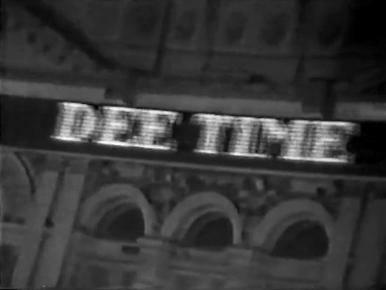 60s chat show hosted by suave British presenter, Simon Dee. 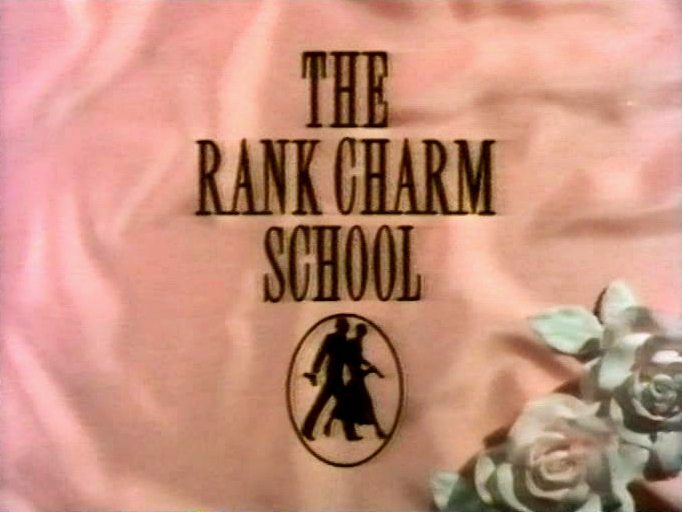 Sequel to ‘Rich Man, Poor Man’, with more characters branching off from the Jordache family. In the 1940s, a British colonel and his wife decide to remain in India after the departure of the British Raj. 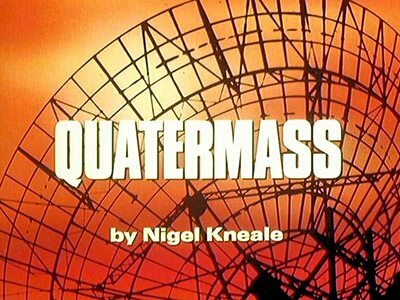 In dystopian Britain, Professor Quatermass realises that alien intelligence lies behind mass youth disappearance. Documentary on the Rank Organisation’s Company of Youth – popularly known as the Charm School – in which young actors were trained by the studios to become stars. 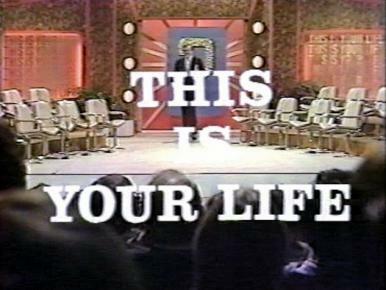 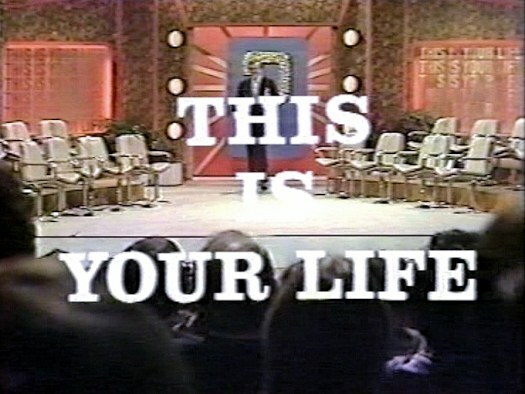 Bob Monkhouse puts the questions to various celebrities arranged in a grid. 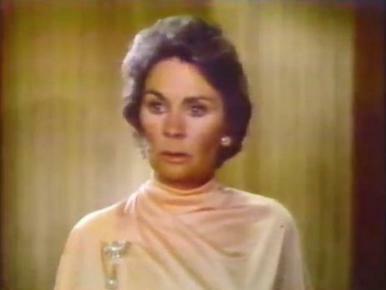 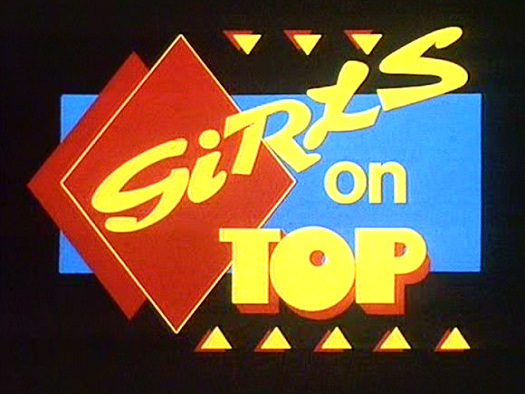 Drama series set in a hotel; considered the sequel to The Royalty. 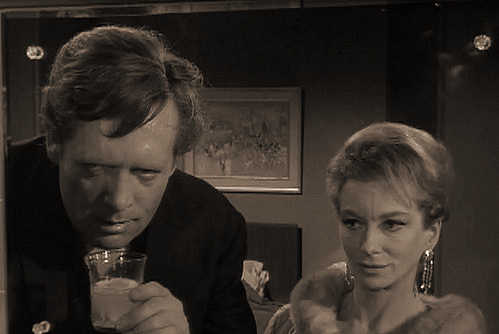 The fearsome Captain Brassbound meets his match in a titled English lady. 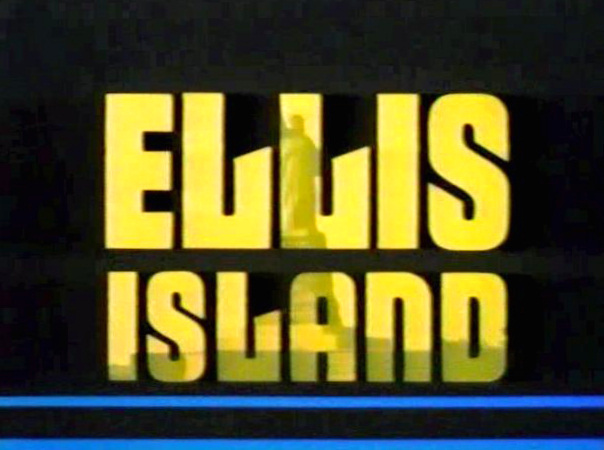 The lives and struggles of some of the countless immigrants who arrived on Ellis Island during the 19th century in search of the American Dream. 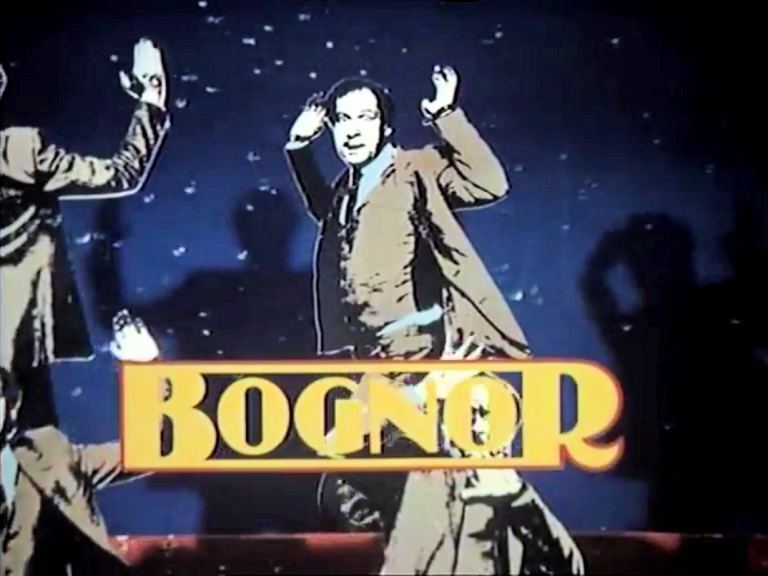 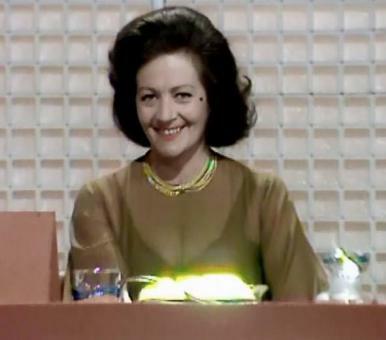 Nostalgia-based panel chat show hosted by Denis Norden. 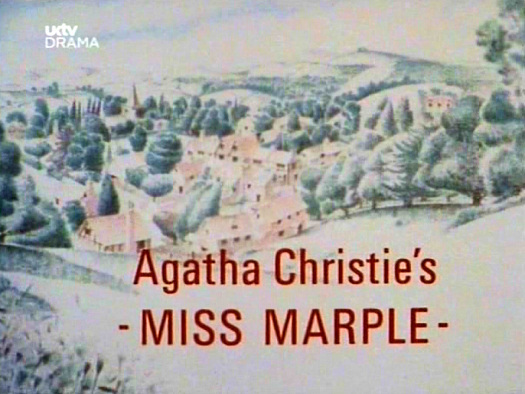 Television series based on the Miss Marple murder mystery novels by Agatha Christie, starring Joan Hickson. 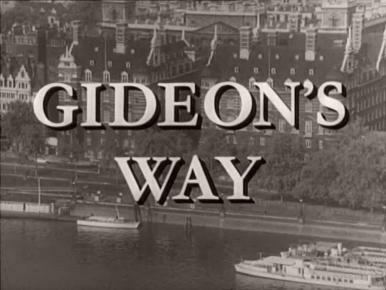 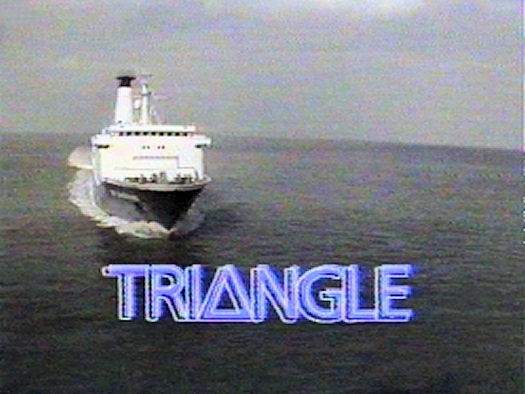 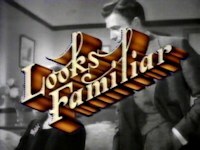 Soap opera about the crew and passengers aboard a North Sea ferry on the triangular route between Felixstowe, Gothenburg and Amsterdam. 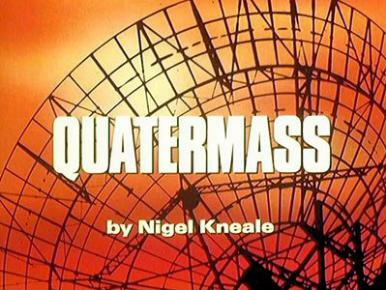 John Drake, special operative for NATO, specialises in security assignments against any subversive element that threatens world peace. Lady barrister Harriet Peterson tackles cases in London. 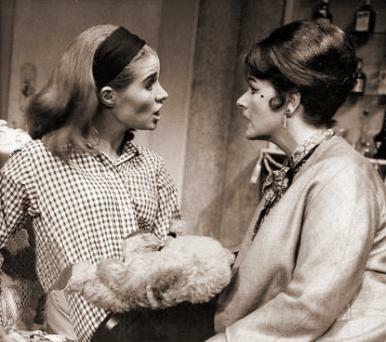 A feminist writer snags herself a Chelsea flat but has to take in flatmates to help pay the bills. 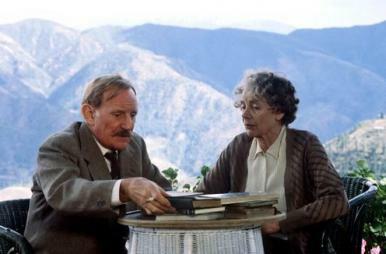 Gifted and compassionate psychiatrist Dr Roger Corder spends his life analysing others. 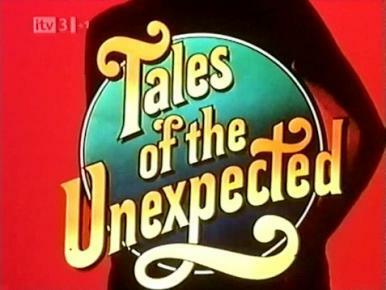 Star-studded sinister and amusing stories, each with a twist in the tale, created by Roald Dahl. 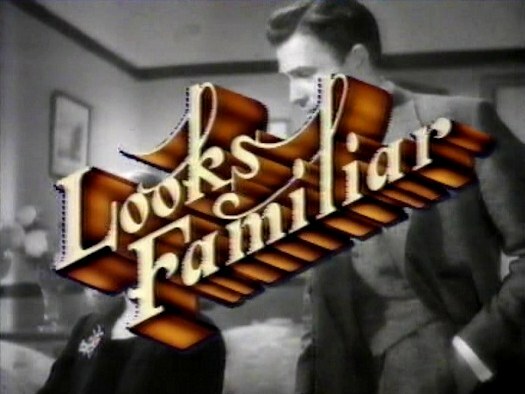 67-year-old Victor is forced to move into an old people’s home, but he prefers to grow old disgracefully.